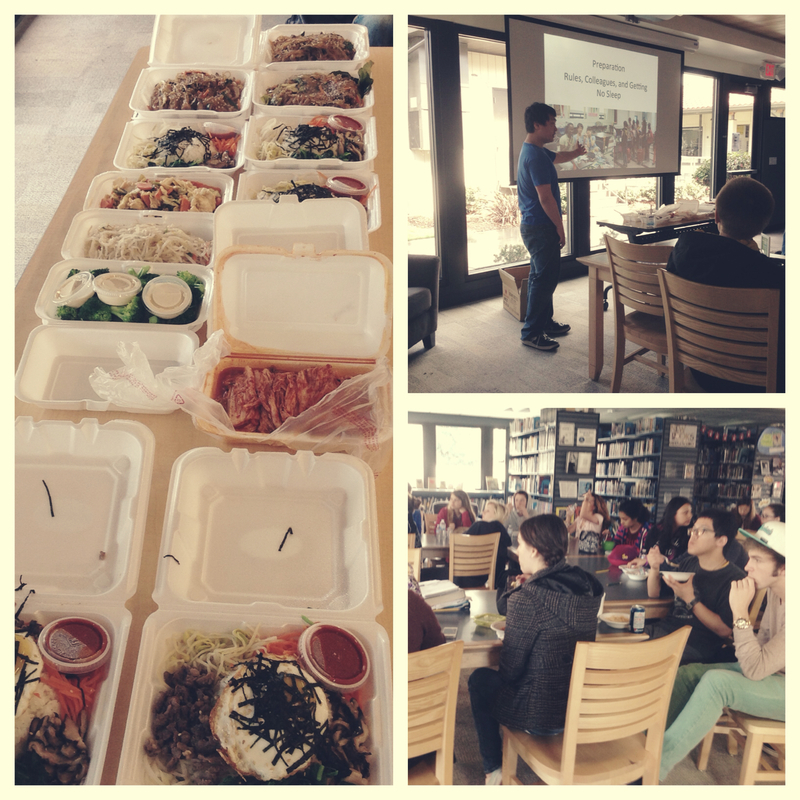 Today we had another tasty installment of our Leadership Lunch Series. Michael gave an excellent presentation about his time teaching English in Korea. He also brought Korean food for everyone to try. Yummy! 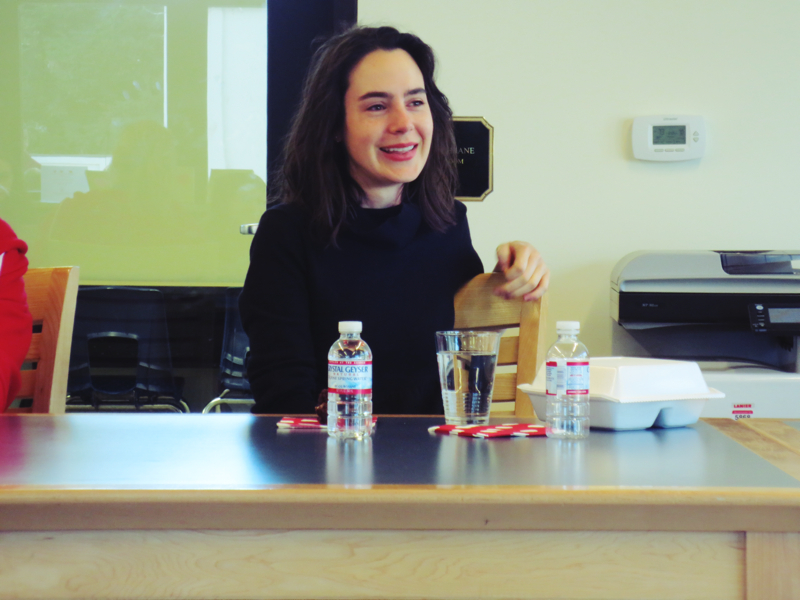 On Wednesday, we were pleased to have Country Day alumni, Victoria Loustalot ’03, visit with our high school book club. Victoria spoke with us about her memoir, This is How You Say Goodbye. She had some great stories about the publishing process, as well as some excellent tips to the writers in our audience. She also enjoyed teasing her former Country Day teachers! One of the best things Victoria shared with us was that part of her memoir was actually written as an assignment at Country Day. She said that she always felt that a future in writing was something that happened later in life, but the reality is that life is happening right now, and it’s never too early to start writing about it. 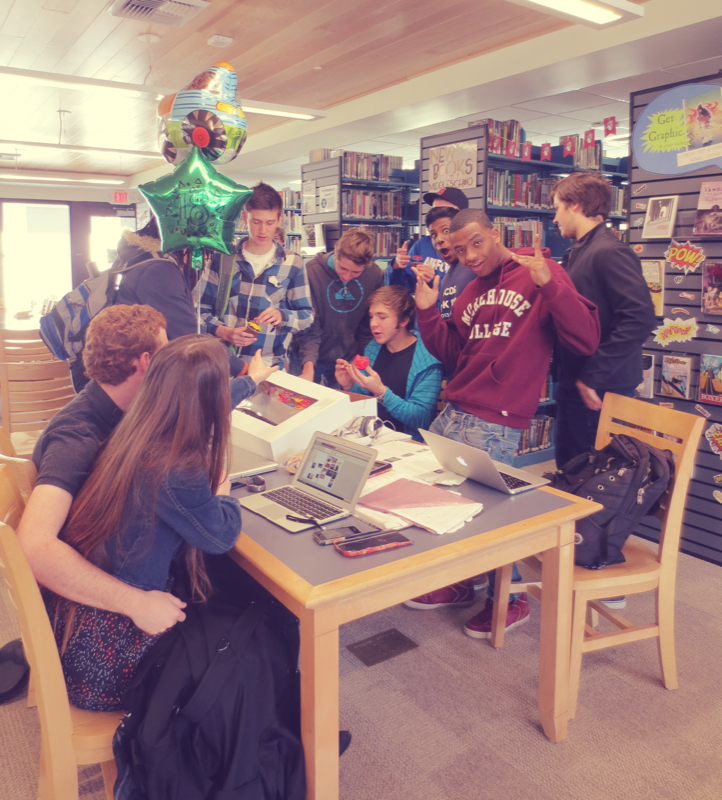 Today Charlie’s parents dropped by the library to surprise him with birthday cupcakes and balloons! We all sang “Happy Birthday” as loud as we could, and suddenly everyone was competing to be Charlie’s best friend, in hopes that they would be rewarded with cupcakes. Today’s TED Talk featured Facebook COO Sheryl Sandberg, on why so few women are at the top of their professions. She offers three great pieces of advice for women who aim to reach their goals. Do you buy things on Amazon? Don’t lie, we know you do! We love Amazon. And now, when you click on the AmazonSmile banner on our page (over on the right, under our Twitter feed! ), Amazon will donate 0.5% of your purchase to Sacramento Country Day School. So when you buy something cool, not only do you win, but Country Day wins too!